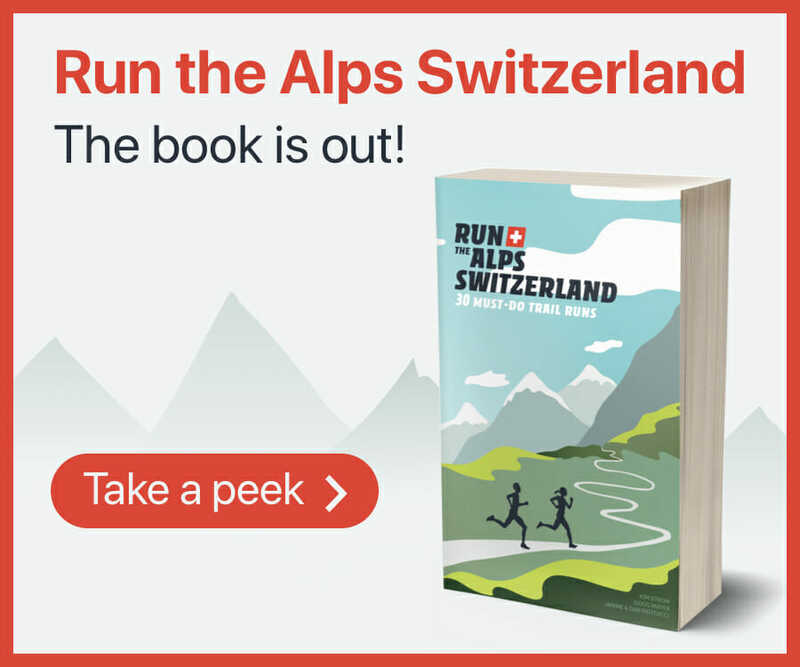 One of the events in the central Switzerland trail race series, the Bannalper Berglauf is a small community race that starts in the village of Wolfenschiessen, and climbs steadily to the mountain hotel and restaurant at Urnerstafel. There are four aid stations over the course of the climb. Proceeds benefit the youth ski racing and running programs of the Bannalp Ski Club.